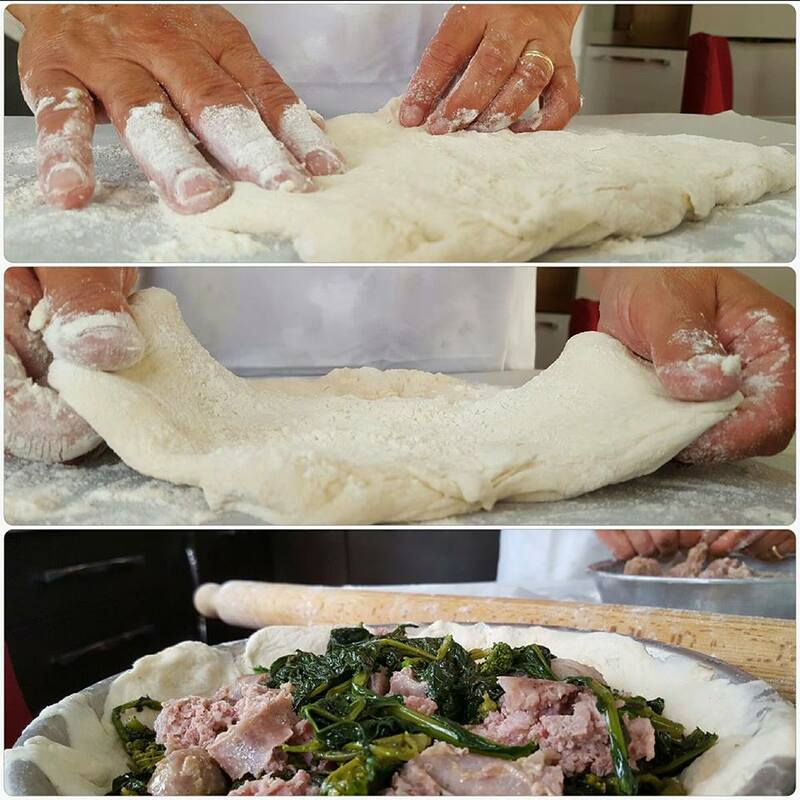 Cooking Lessons in Napoli | Sorrento | Amalfi Coast Capri | Ischia | Procida | Salerno. in your stunning private rented Villa situated on luxurious grounds or directly at Chef's Home. ✔ Italian cuisine, home made pasta is the result of the oldest culinary tradition of our country; It is a basic preparation on all the tables and appreciated very much abroad, that is why our customers, traveling in Italy, choose the CIUCIU' CHEF cooking lessons on their arrival in Campania Region (IT). ✔ Italian cuisine, home made Babà. It is not the usual sweet babà; this is a rustic sweetness that is processed in layers. Usually adds ham, cheese, caviar, all the typical ingredients of which are typical in our Neapolitan cuisine. Come to visit the kitchen of CIUCIU' Chef! ​Hands in Pasta - Preparation Course: Pasta Madre | Natural Yeast. ✔ Unlike yeast, which is a "pure" and selected yeast, Pasta Madre is a true concentrate of heterogeneous, complex and alive material. We will learn together to produce the best Pasta Madre | Natural Yeast. Hands in Pasta - Preparation Course: Making Parmigiana di Melanzane. ✔ How to Cook the authentic aubergine Parmigiana. This is a simple dish to make, but it involves several steps. Allow yourself a good two hours to prepare this dish. It tastes much better made ahead, so if you have the time, make it in the morning and have it for dinner or, even better, make it at your leisure the day before and the taste of it will be Super! Are you on Vacation in Italy? Please do not hesitate to contact me! I come to your Rented Villa in Naples, Sorrento, Positano, Amalfi, Capri, Salerno, Ischia, Procida and I realize an exclusive menu for your Cooking Day, served by waiters or informal if you want, tailor made and according to the number of you all. CIUCIU' CHEF'S HOME "Show Cooking Lesson"
✔ Our next Private Event that will take place directly at CIUCIU Chef's Home. ✔ A Cooking Class for a unique Italian experience as you learn how to prepare some of the typical dishes ending with a fully included romantic dinner. ENJOY OUR NEXT COOKING LESSON FIXED DATE! ✔ Call me "Pizzaiolo" for a day! ​and it includes the tasting of pizza specialties prepared together. Join a 3hrs Cooking Class including time to browse around the fish markets with your Personal Chef!